Your kids are so important to us! 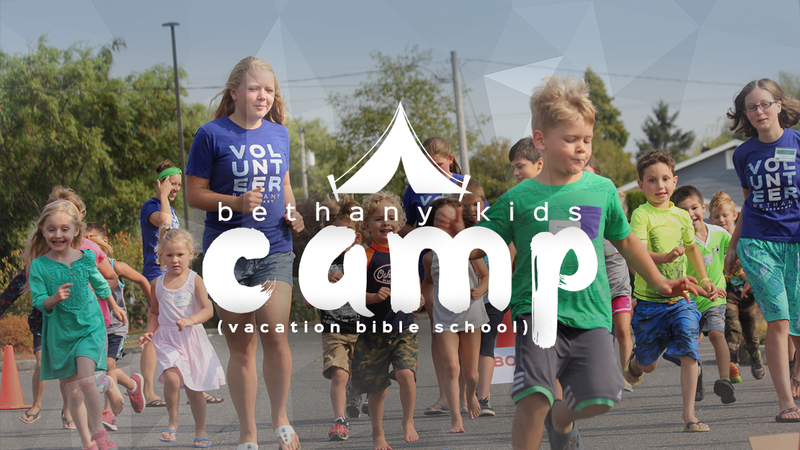 At Bethany, your kids have a place to be loved and to belong. Join us for a week of fun, laughter, worship, and learning about Jesus!